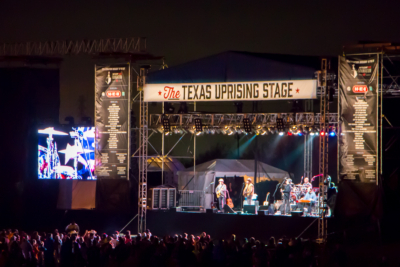 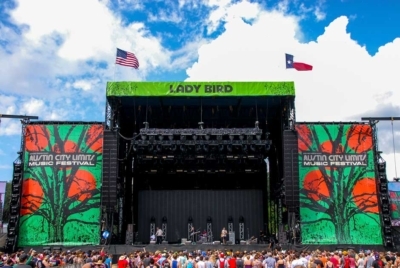 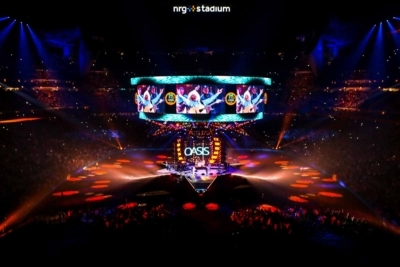 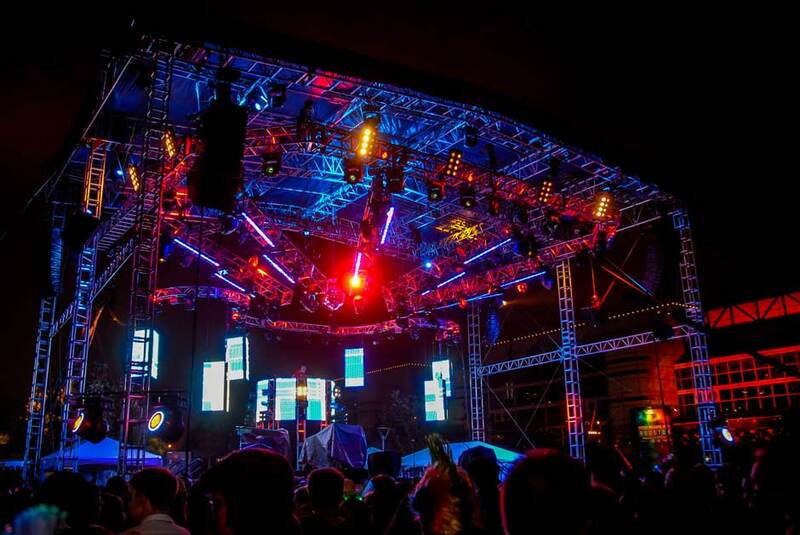 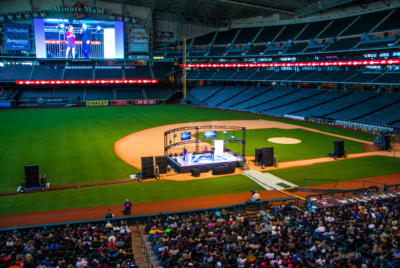 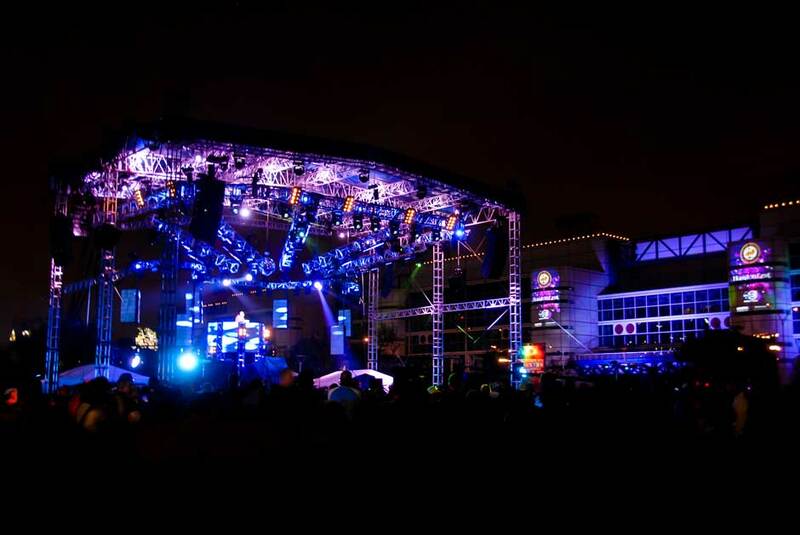 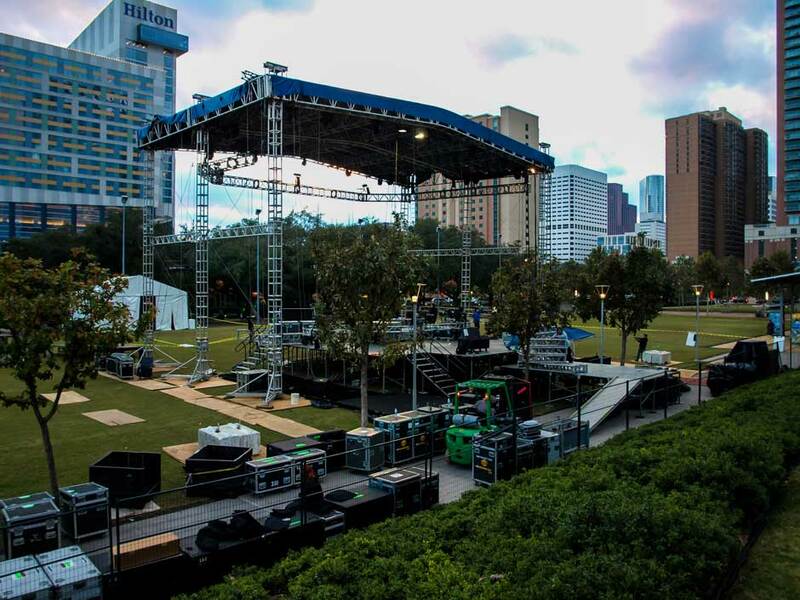 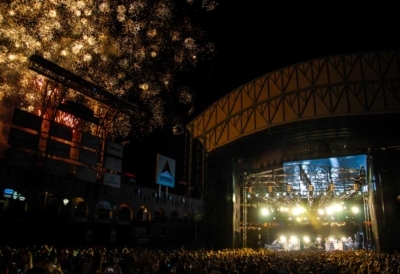 The Houston Mayor’s Office of Special Events leaned on LD Systems for full event production services for the recent New Year’s Eve Live event in Houston Texas held at our very own Discovery Green Park near the George R. Brown Convention Center. 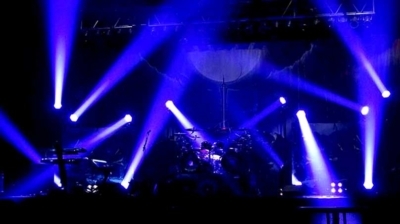 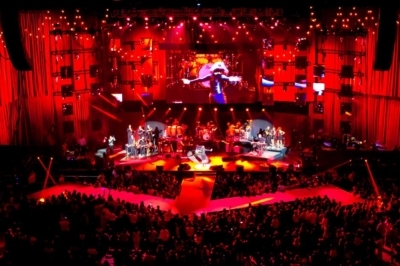 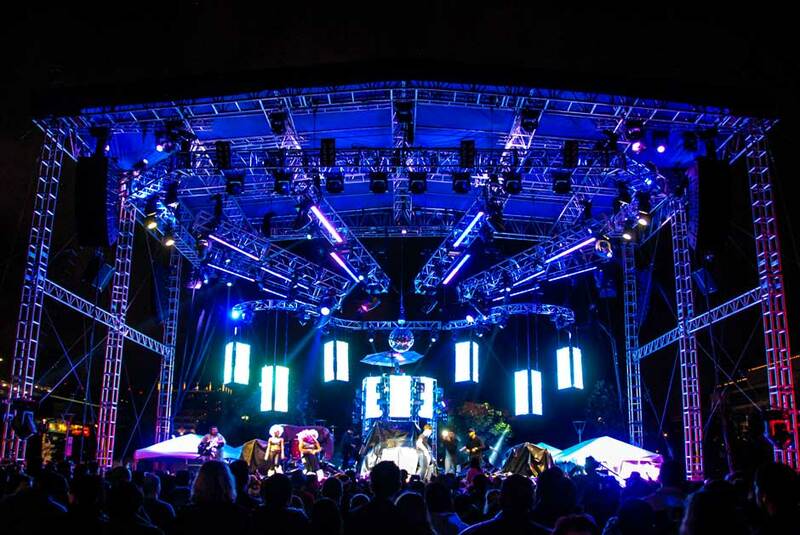 LD Systems event production team provided technical production support, sound, light and video performance stage elements. 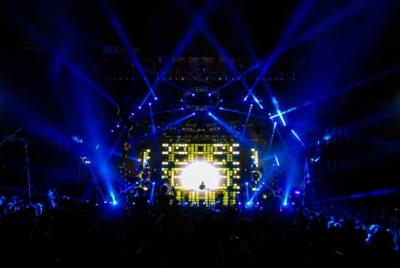 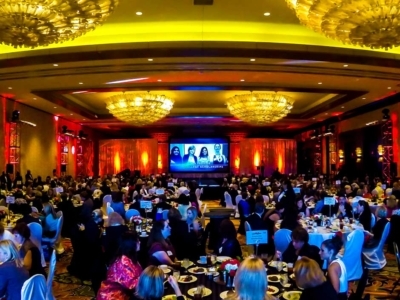 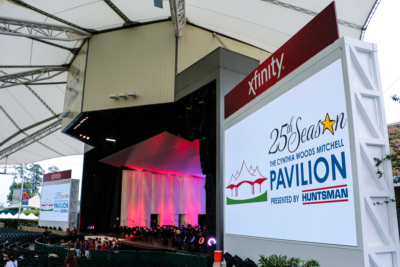 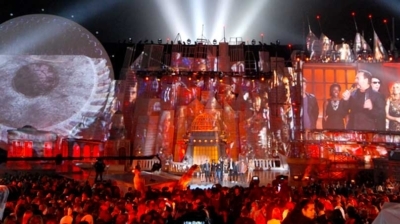 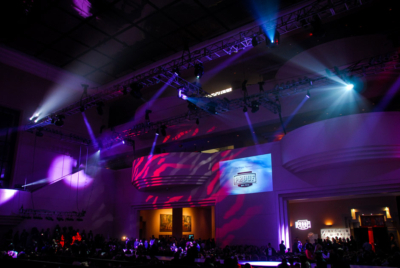 Our event production services department fabricated three sided video LED panel screens flown over the main stage and conducted convention center projection mapping specifically animated for this event. 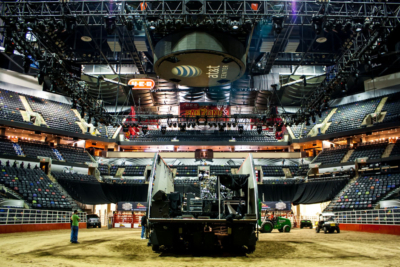 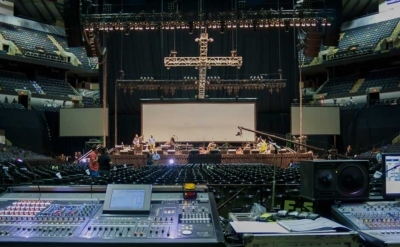 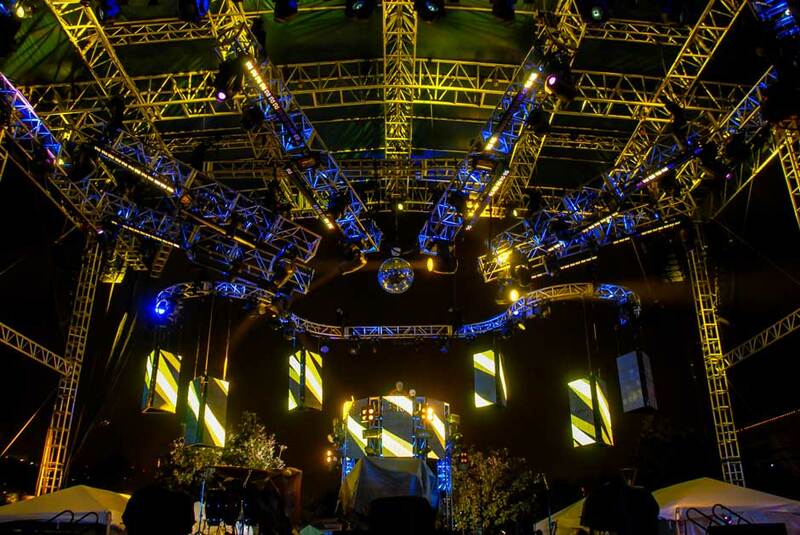 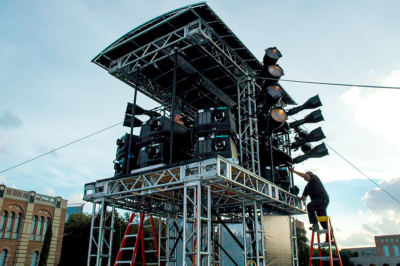 The NYE Live celebration featured an audio system of L-Acoustics line arrays and LA-RAK amplifiers. 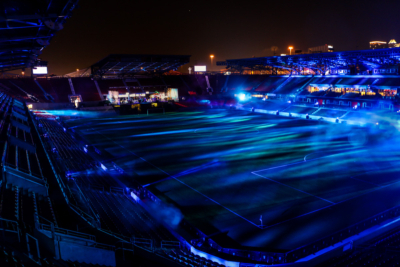 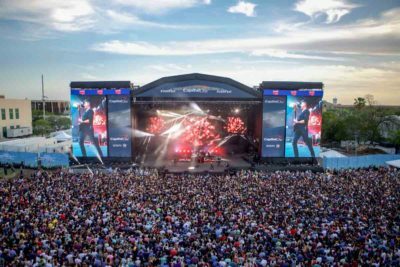 We also provided additional event management support services including street closure planning and pyrotechnics planning. 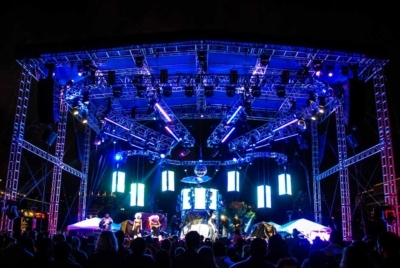 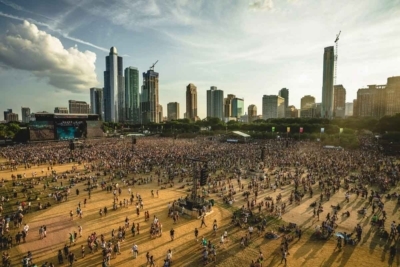 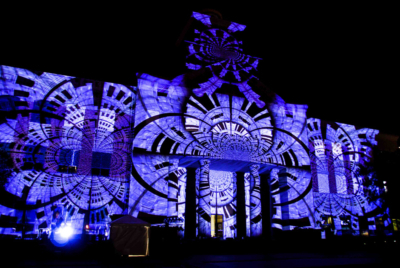 LD Systems graphics department created 2D vector illustrations of published area site maps for city publications and programs as well as 3D rendering models of the entire outdoor site to best advise city officials and create their perfect NYE Live vision.